India Knight shares a series of confessions she wrote while going through various trials in her life. 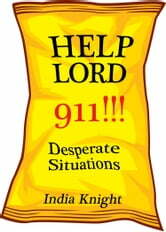 Sometimes you just need to cry out to God for help and Help Lord 911!!! shows you how to do just that. Desperate times call for desperate measures no matter what the situation. Read 'Confidence' when your self-esteem needs a boost or 'My Rent' when the rent is due and you're a little short. 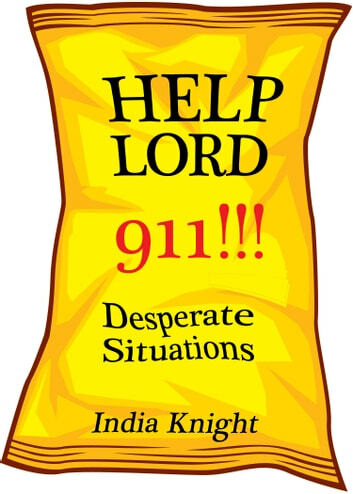 Help Lord 911!!! is a refreshing, unpolitically incorrect way to call on God for urgent care! Livres similaires à Help Lord 911!!! Why Does Jesus Christ Delay His Second Coming? Hello. I Love You. I Want You to Live with Me Forever.